Complete machining solutions to meet your needs. CreateTech has been meeting the needs of our customers since 1996, providing uncompromising quality, pricing and delivery. 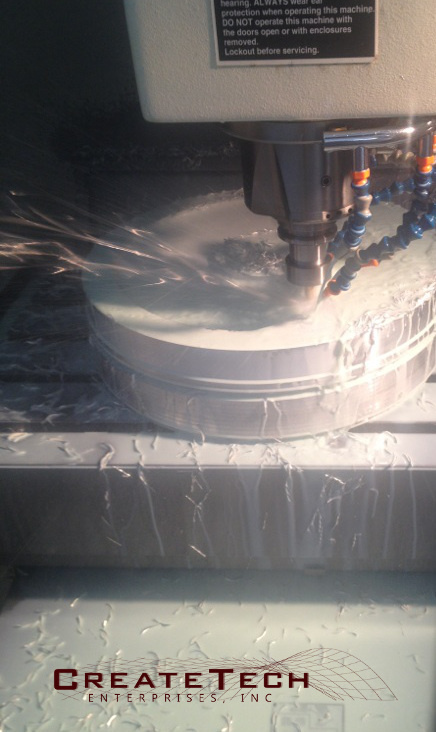 Since our beginning, we have persistently sought out new techniques to improve our machining processes and quality. We employ the most current recognized standards in design, programming and, machining. 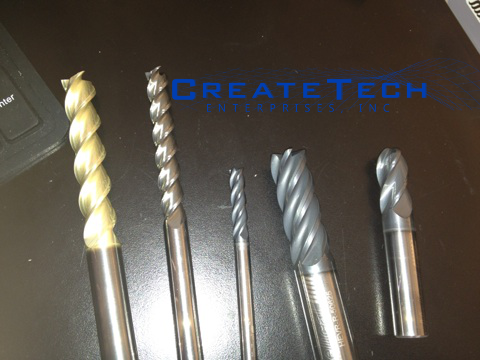 CreateTech owns three Fadal vertical machining centers, an Acra Knee mill with a CNC retrofit controlled by Centroid, a KIA CNC turning center and, a Tuda engine lathe. 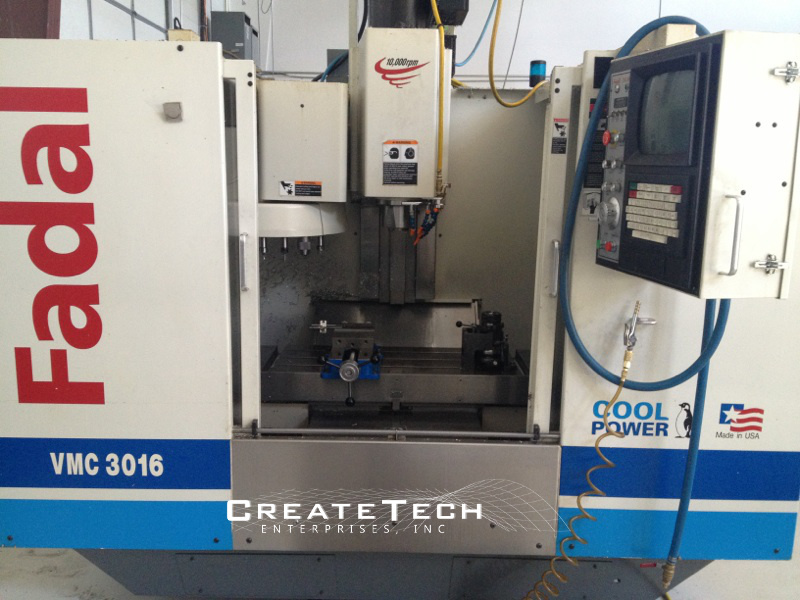 For more information on our machine tools please see our equipment page.